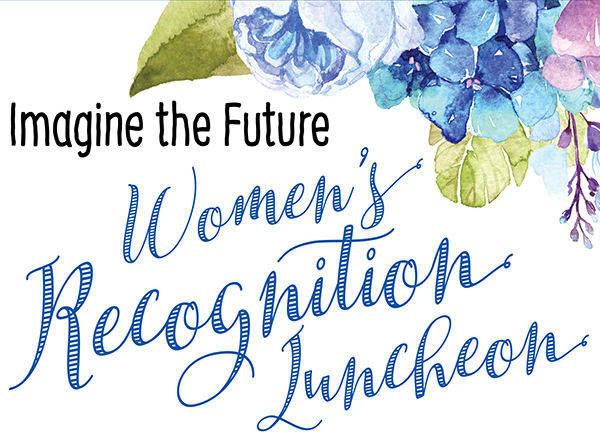 The campus community and the public are invited to join us for the annual Women's Recognition Luncheon at the Student and Culinary Arts Center, Friday, March 22. The raffle, luncheon, and community event benefits the Student Outreach and Support Services and the Student Emergency Fund. During the luncheon, exemplary women from our community are honored with the annual awards. Our fundraising goal for this year's event is $20,000. HFC students are grateful for the support provided through this community event. 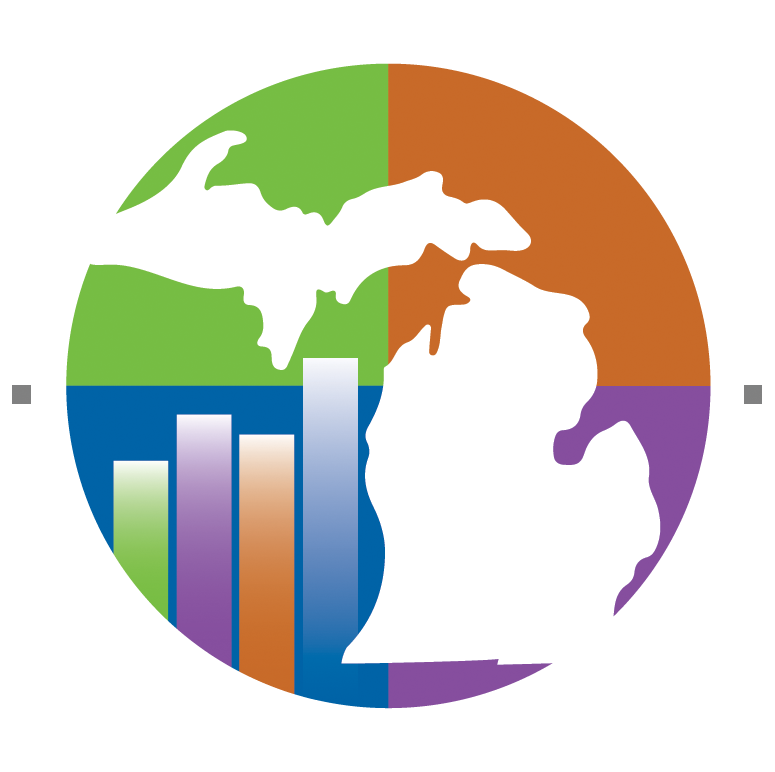 For more information, please call 313-317-6839. Purchase tickets or make a gift online through the HFC Foundation website. Download the Informational Forms, including sponsorship form, donation form, and RSVP information. Sponsorships, donations, and RSVPs due by March 18. For more information, contact Diana Larson or Brenda Hildreth.